Smart Cities services range from public safety and traffic management to intelligent lighting and water treatment—the cannot-fail public infrastructure that everyone depends on. Keeping pace with growing urban populations with growing demands on public services doesn’t have to outpace lean budgets. Look to smarter devices that can connect your city like never before. Integrate data from thousands of remote sensors and cameras to reduce traffic congestion, optimize transit performance, and maintain services availability. Use data collected from city systems to analyze performance, plan maintenance, lower energy costs, and dynamically adjust transit and parking prices.  Proven Digi wireless modules and gateways connect existing infrastructure for remote monitoring and management in real time. Track the location and condition of public safety vehicles to predict maintenance needs and ensure operational readiness. Lighting the streets and public spaces in cities around the globe is one of the biggest expenses for local governments.  Digi wirelessly enables intelligent street lighting systems that remotely monitor and manage pertinent electrical parameters and control the light in a variety of ways – from dimming the lights during peak hours to setting schedules so groups of lights can be turned on and off at set times to conserve energy. With intelligence at the lamp, these systems can also send alerts when something goes wrong. This eliminates the need to physically inspect the system on a regular basis which greatly reduces maintenance costs. Connecting lighting assets across a metropolitan area allows cities to monitor the status of lamps on roadways, parks, transit stations and other public areas. By enabling communication and centralized control of lights, cities can reduce energy consumption, improve maintenance and lower CO2 emissions. With intelligence at the lamp level, maintenance departments can schedule maintenance resources more effectively.  Digi’s smart railways solutions can communicate real-time data on a host of different asset-monitoring functions, from wagon tracking for rail freight customers to air-conditioning performance on passenger trains. The technology can monitor infrastructure, allowing faults to be identified and dealt with before they disrupt operations. Rail systems require high levels of security and reliability, making it necessary to automate accurate, real-time communications between train driver, track and railway control centers. Rail transit has become a viable alternative to air travel and personal vehicles in some markets, but operators must provide more amenities to attract passengers. Wi-Fi hotspot to serve passengers with content filtered internet access for laptops and tablets. Ethernet ports provide a priority datalink for onboard computers, displays and sensors. A broad array of interfaces allows connection to legacy serial devices. Monitor asset location and utilization worldwide. Increase your telematics penetration through a low-cost solution that installs in minutes. Smart cities and transit agencies are deploying mission critical IoT across a diverse range of multi-model transport applications.  Facilitating communication between traffic management systems and public transport vehicles is an obvious example but there is opportunity for enhanced “connected” services such as Wi-Fi for passengers. Digi is instrumental in enabling this communication. Ethernet ports provide a priority datalink for onboard computers, displays and sensors. Vehicle interfaces to connect to legacy serial devices. Optimize safety and security by monitoring asset location and utilization worldwide.  Digi delivers wireless connectivity for security devices such as cameras, drones and sensors. High bandwidth wireless connectivity enable real-time full motion video and high resolution picture transmission allowing security professionals to view a location, in real-time, prior to taking action. Remote alarm monitoring allows false alarms to be disregarded without incurring the cost of going to the location as well as avoiding false law enforcement dispatch. Additionally, user interaction with home or business security systems, via any mobile device, allow for notifications to a mobile devices as well as remote user control. Be assured of reliability, long product lifespan, and persistent network connections for mission-critical communications. Digi’s wireless solutions are built to withstand extreme temperatures, humidity, and vibration. They have been proven in the field by emergency services and first responders. Maximize uptime and minimize the overall lifecycle cost of high-value assets through real-time collection and monitoring of equipment data. 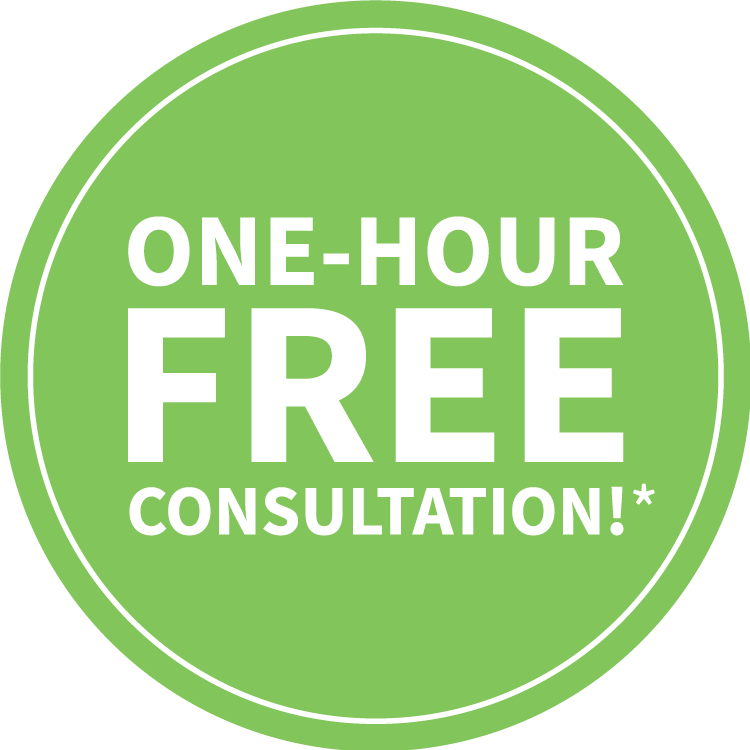 Get new services to new markets faster with open and proven wireless technologies that allow rapid design and easy integration, with a services platform that enables fast deployment and cost-effective maintenance and support. Digi offers an array of interface options with open development tools and wireless devices pre-certified with global network operators for guaranteed connectivity. Intelligent Transportation Systems (ITS) is the application of computers, communications and sensor technology to surface transportation. Digi enables ITS by delivering the communication necessary between devices and assets to a centralized traffic management application. 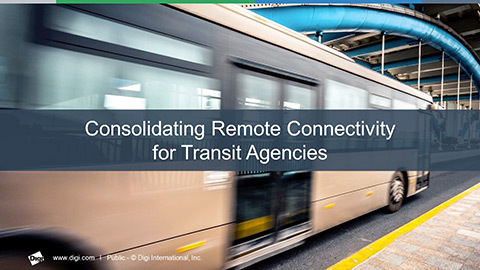 With rugged and easy-to-deploy connectivity solutions, transportation departments and their partners can deliver real-time communication and control to remote equipment. Transportation systems require high levels of security and reliability, making it necessary to automate accurate, real-time communications between remote equipment and control centers. Digi solutions are built to operate in all kinds of weather conditions, from the very cold to the very hot. 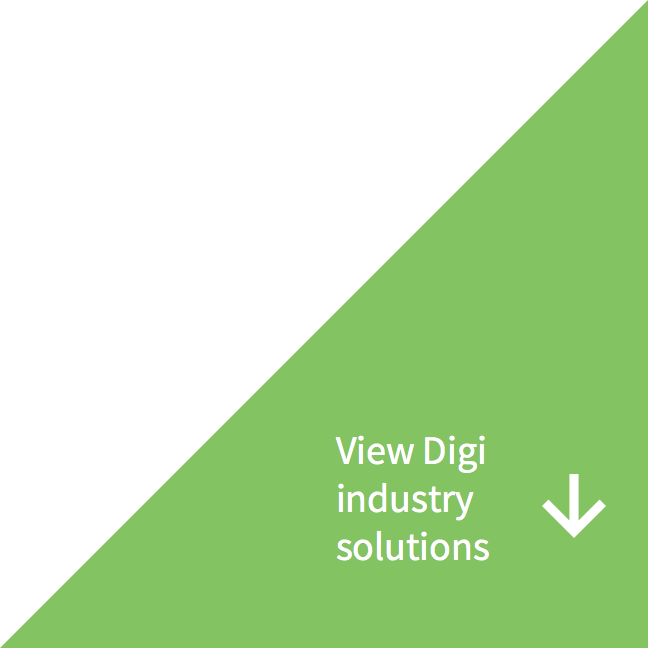 Digi offers a broad array of solutions to connect different kinds of equipment, displays, sensors and legacy serial devices. Optimize safety and security by monitoring asset location and utilization across broad geographies. Digi asset monitoring for wells, lift stations, sewers and water/wastewater plants. Manual processes, outdated technology and surging labor and upkeep costs are putting a strain on the water and wastewater industry. That’s where Digi can help you improve efficiencies, cut costs and increase operational control with wireless monitoring for wells, lift stations, sewers and other water treatment systems with communications solutions that perform in the harshest of environments. Digi connects local and remote assets making it easy for treatment facilities to upgrade, automate and manage critical control systems. Essential systems can be readily networked to make sure water levels, flowage and other key monitoring and performance data are delivered in a timely, consistent and accurate manner – so plant managers can make quicker and more informed decisions that will keep water quality safe and sound. Digi connects your complex world. Digi offers a broad array of connectivity solutions specifically designed for water and wastewater treatment plant monitoring, SCADA communications, chemical usage, pump house and flow control – even remote video surveillance. By connecting critical assets, Digi give you a new level of insight into plant operations making it easier for plant managers to monitor and maintain critical equipment in order to verify reliability and extend longevity. Two-way wireless connectivity between assets, displays and sensors lets plant managers set thresholds and alerts, reduce or eliminate manual processes, optimize safety and security – especially in dangerous work areas – and help avoid overflows and fines.